Fortnite just dropped the latest updated v7.20 patch and it features tonnes of content. 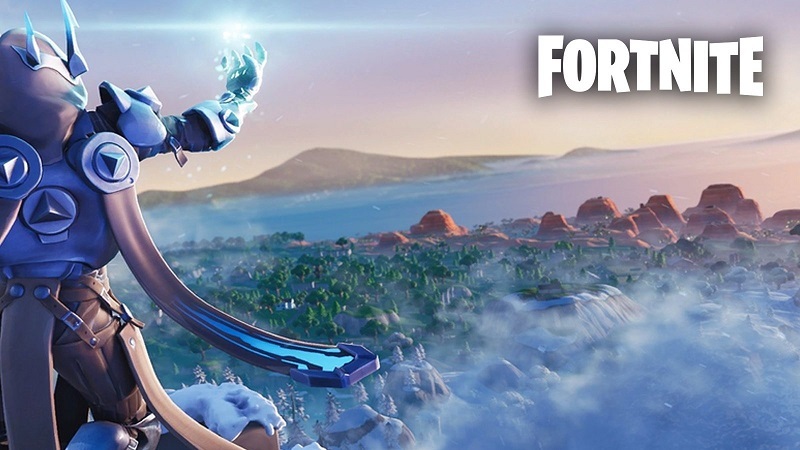 Epic Games launched Fortnite back in 2017 and since then it has been dominating the gaming industry. It took over the Battle Royale mode and added a few quirks to it and quickly rose above PlayerUnknown’s Battlegrounds. 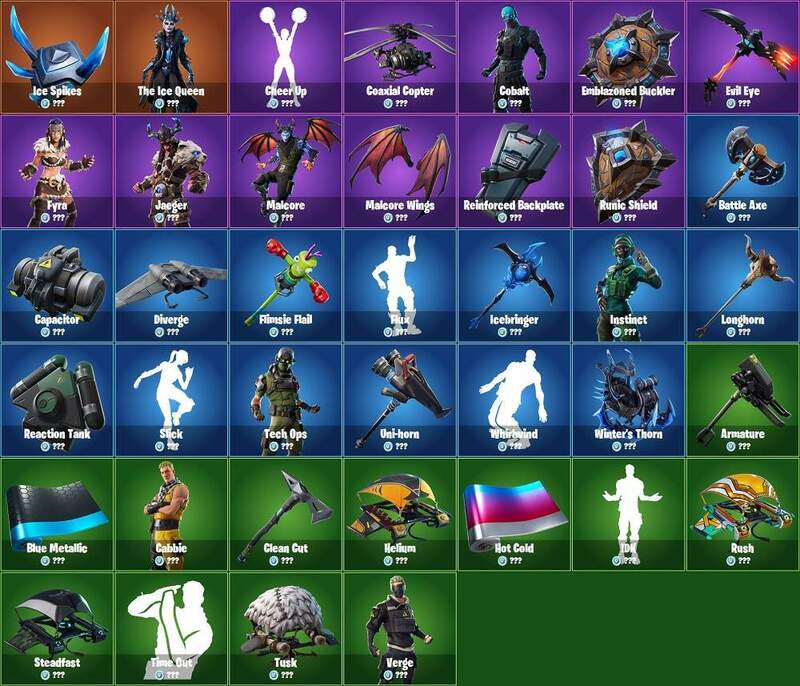 Fortnite looks after its user base by constantly releasing new features such as weapons, traps, game modes, skins, challenges etc. Fortnite is notoriously known for hiding upcoming features in the game files and users have found new character arts and loading screen artwork for week 7 and week 8. 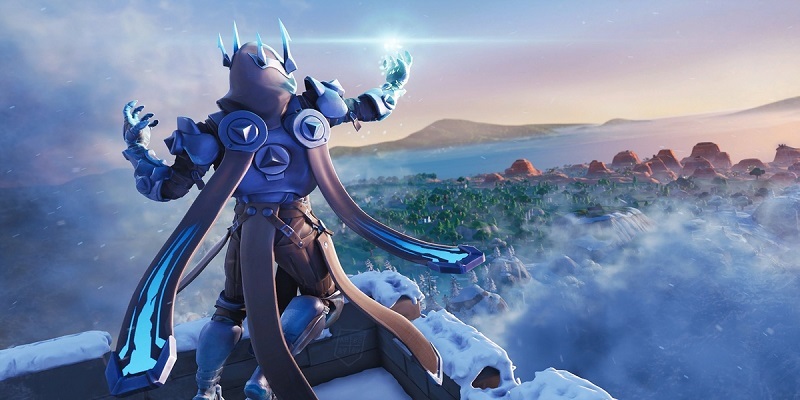 After completing all the challenges, players get a special loading screen which sometimes shows clues, as to complete the bonus challenge of that week and season 7, has already given us some of the weirdest challenges yet. 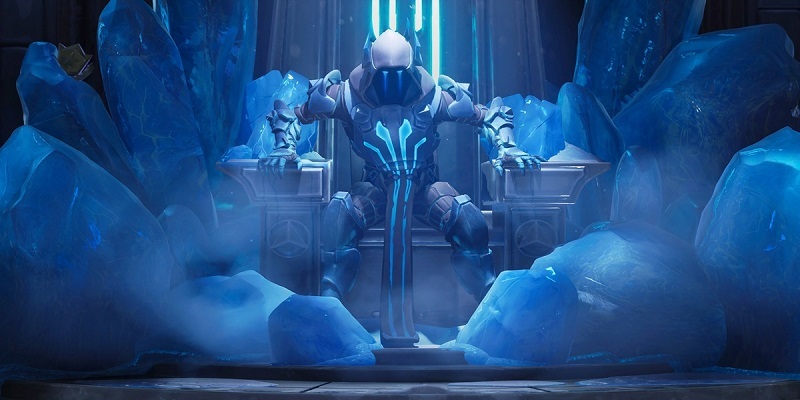 The artwork for this week shows the Ice King on his throne with ice shards protruding out of the side, and the other image shows the Ice King standing tall over Polar Peak trying to conjure up magic. Other things noticed in this update is that you can now redeploy your glider, although this time it’s in the game as an item rather than as a built-in mechanic. A new weapon has been introduced as the Scoped Revolver, “Six-shot pistol that packs a punch and provides perfect accuracy at range”. Check this space for more Fortnite Leaks, Tips and Tricks.